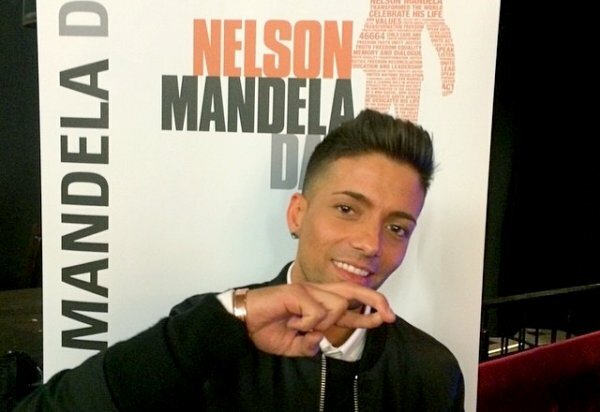 Omer Bhatti spent a few times in Copenhagen in March 2013. During his trip, he also had dinner to celebrate the charity show given for the Nelson Mandela Library Project through the Nelson Mandela Foundation. 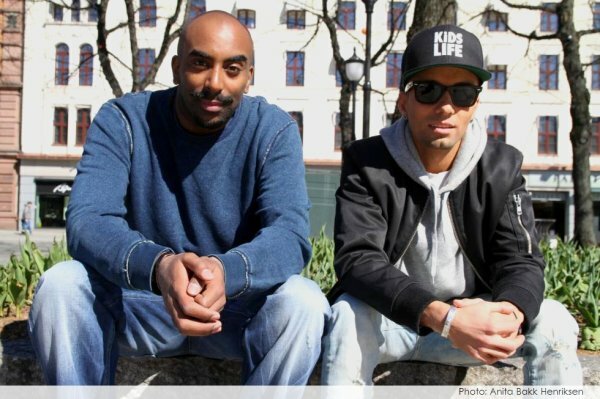 O-Bee & cartoonist Josef Yohannes gave a little interview to dittOslo to support the project. They both think it's wonderful that now they should be allowed to continue Mandela's values ​​and help the organization in a positive way. - Too many young people today have role models who in my opinion is not much good. This particularly applies to artists. They have an incredibly strong influence on children and adolescents, and it is a pity that many people only use their creativity to promote themselves, said Yohannes. MANDELA BANGLES: The bracelets are made ​​by homeless street children to give them work and money so they will not have to beg. Income from sales go again back to South Africa to build schools etc.